This is seems to be new era of sending something over the distance of 3,84000 KM via fastest method of transmission ever, Future seems to bright for transmission. You must be confused what I told and what I started, Let me give you points. NASA scientist routinely use LASER signals to track the position of the satellites in earth’s orbit. But this time they tried something different and it was came up with wonderful future idea. 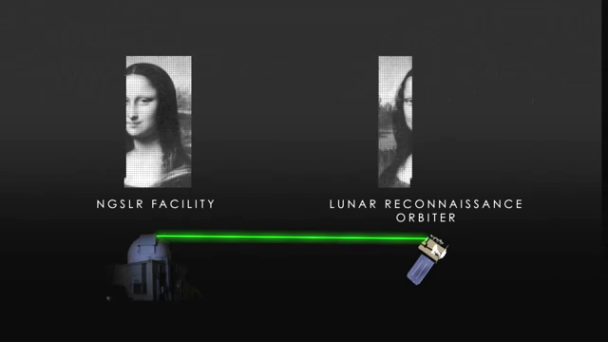 Instead of tracking the position of the instrument and satellite on space, they use to send the picture of Famous Mona Lisa via LASER communication. 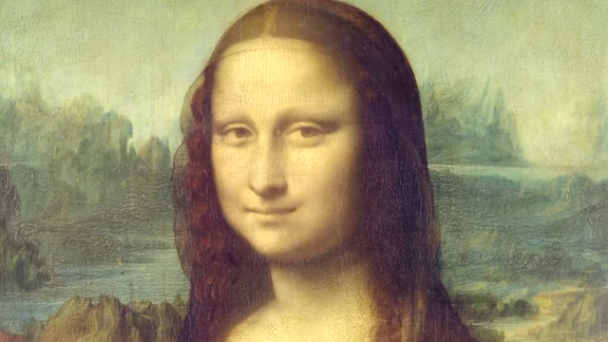 NASA team took the picture of Mona Lisa and divided into pixels, than they sent each pixel via laser communication directly from earth to moon to their space station. They Received the pixels and joined there, and they got the image appeared. 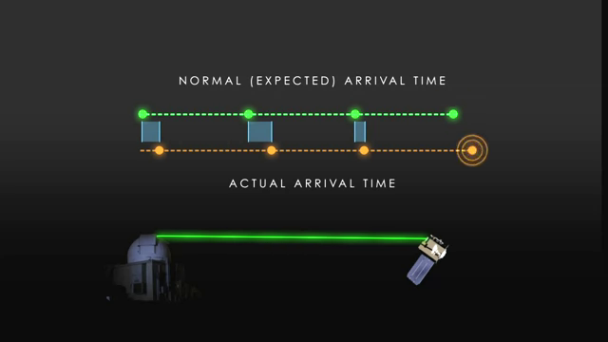 On the bases of time elapsed in sending, scientist could got the actual and expected arrival time. On the bases of these, they calculated the brightness. Initial Image received was having some noise due to atmospheric condition and interference. 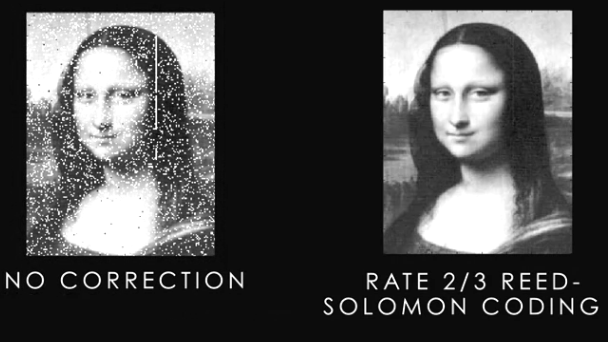 After this they applied Reed Solomon coding and corrected the bright unwanted spots and got the actual image right there, Reed Solomon techniques are very commonly used in CDs and DVDs for blurring the noise and get the result clear. After that they Studied and corrected the signal fluctuation caused due to atmospheric error. The final Image was verified after the returning on the earth. 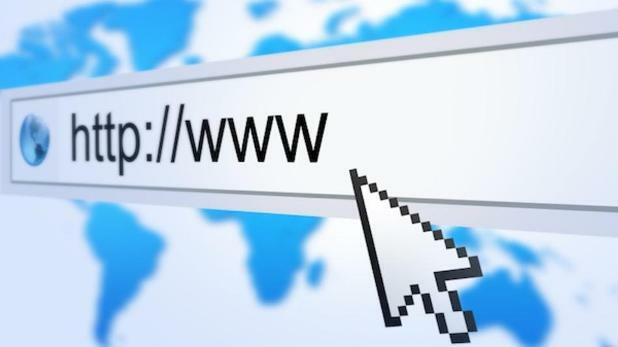 This small Test is new stage for high speed laser based data transfer. 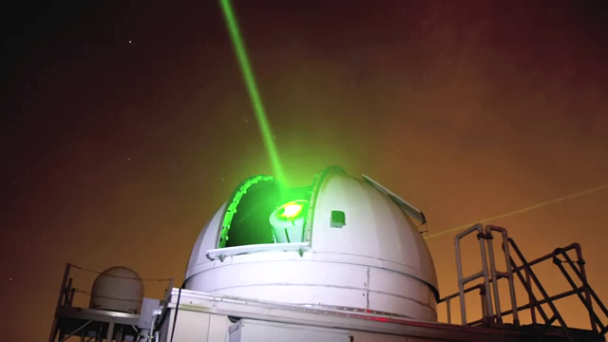 This Laser based communication may be widely using in future by NASA and such Space agencies to communicate in real-time. 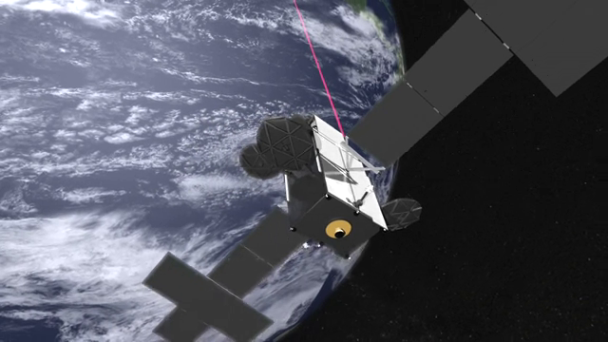 So instead of Using Laser for tracking the position, laser is soon be ready for transmitting data between satellites and from earth to space transmission. What you say about the new experiment by NASA. Leave your voice by commenting below.